Start anytime, use every year. → PLUG & PLAY in GoodNotes / Acrobat Reader. Ready to use, no additional customization needed. 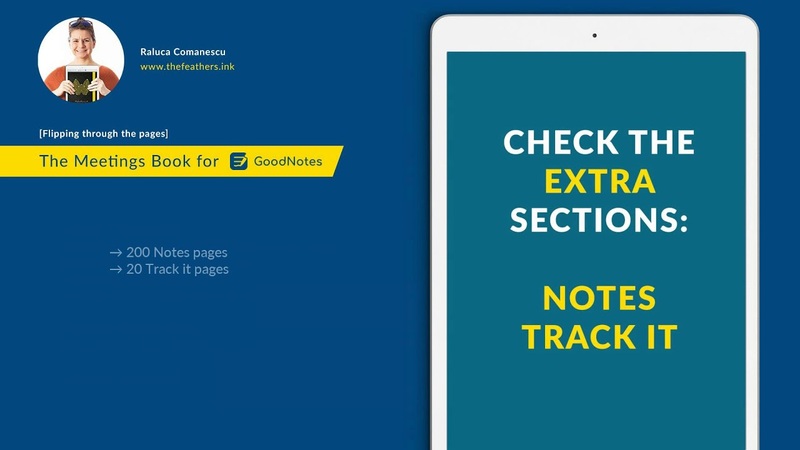 Download it, upload to an app that allows PDF annotation (we recommend Goodnotes) and start planning.